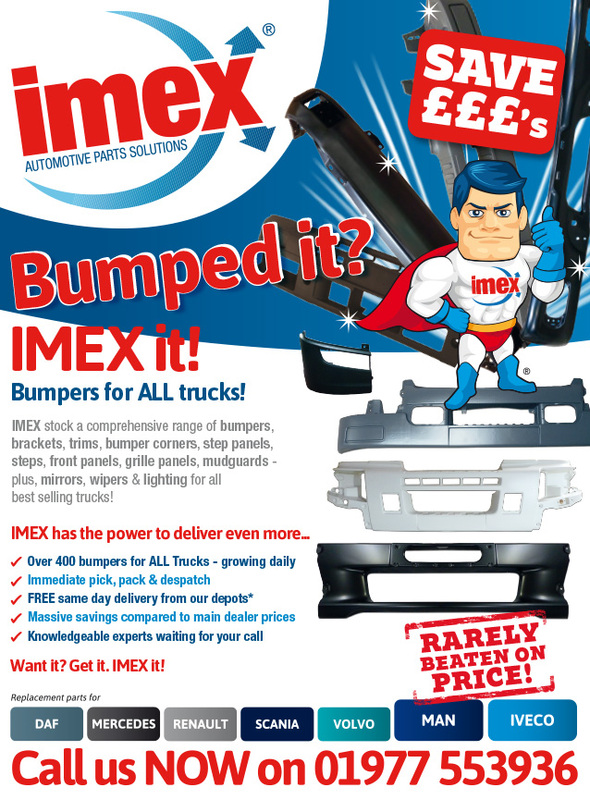 IMEX stock a huge range of bumpers, brackets, trims, bumper corners, step panels, steps, front panels, grille panels and mudguards. Plus, mirrors, wipers & lighting for all best selling trucks – DAF, Mercedes, Renault, Scania, Volvo, MAN and Iveco! Check out our bumper range here!